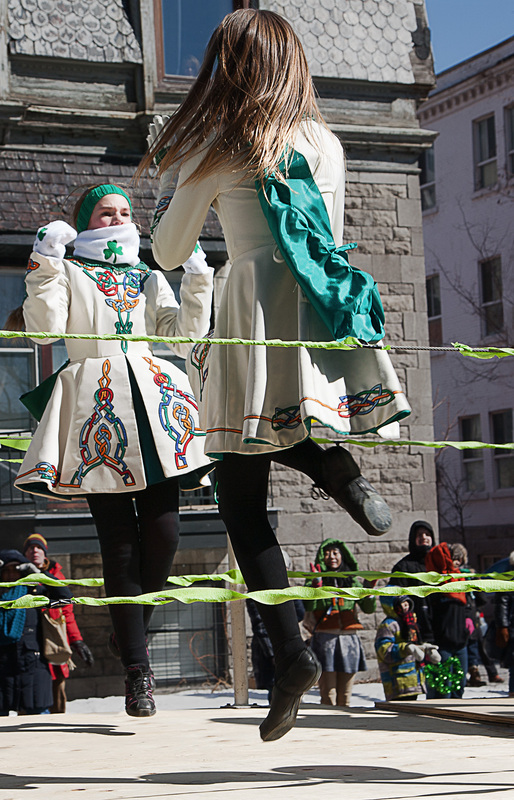 St-Patrick’s Day, so flipping cold that my batteries didn’t last long…my excuse to go back inside quickly. I really felt for the poor bagpipe players wearing kilts…. Again, I find it difficult to be at the right place at the right time and missed a lot of opportunities because I wasn’t ready. A lot of practice is in order, I am not a natural at this!